Everyone Is Taco About This Mexican Food Fest In Town And You’re Missing Out! 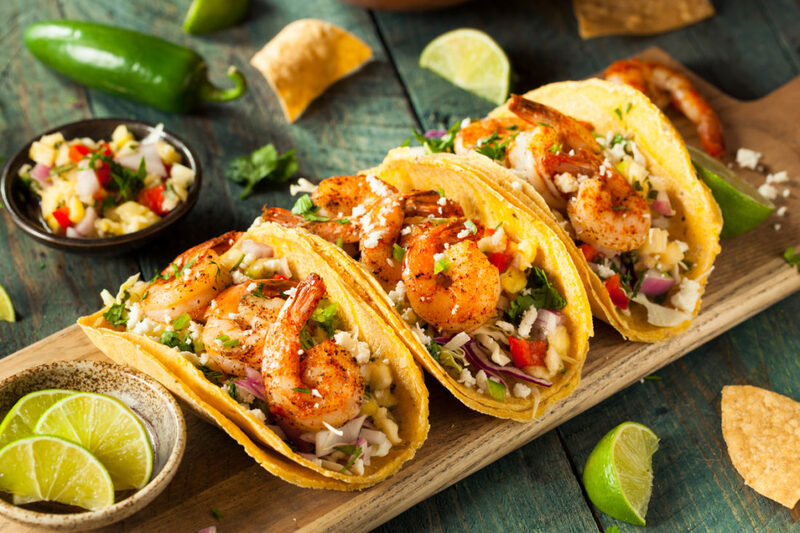 With an array of food festivals already coming to town, Arriba – Mexican Grill and Tequileria bring to town a food festival celebrating the flavours of Mexico. Mexican food dates back to more than 9000 years that was some time around the initiation of farming by the Maya communities. The menu has been carefully designed to ensure that the guests experience Mexico in all its culinary beauty.The food shall symbolise the 7 prominent geographical regions of Mexico and embark on its unique flavours and cooking techniques. The journey shall begin from the North through Bajio, the south Pacific coast, and the gulf and so on. You will get to relish on a more modern take on the food these regions have given the world with while paying the utmost respect to the country’s history and traditions. 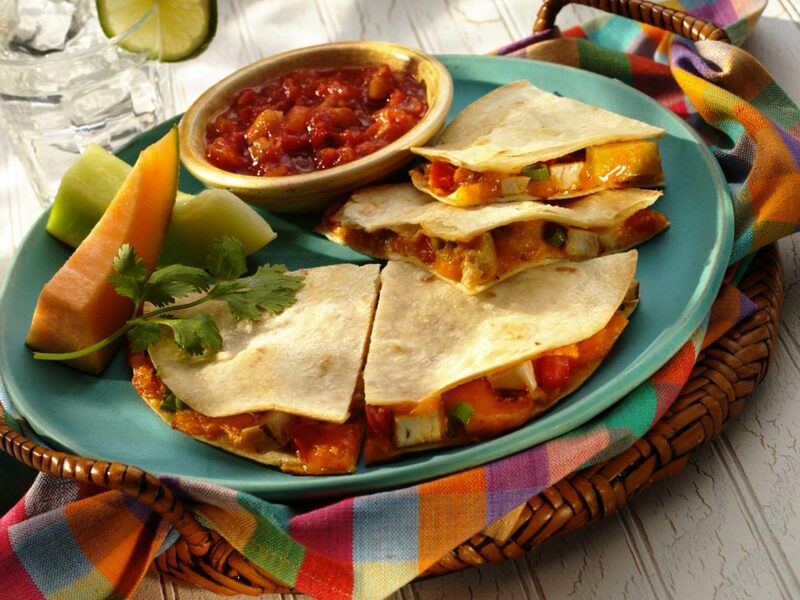 The exclusive menu also includes their signature margaritas, paired with selected dishes at no extra charges. While the tickets for the event cost Rs 3500 per person, the early bird tickets are available for Rs 2500. What are you waiting for? Book your tables now and get prepared to be a part of the best culinary experience. Celebrate Dilli Ki Sardi At These Best Jalebi Spots In Town!! 5 Fashion Websites That Let You Rent Wedding Gowns At Affordable Prices!